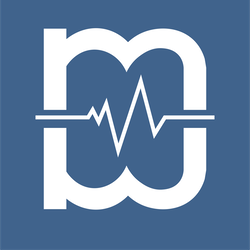 In this episode of Movers Mindset, Craig talks with Martin Kallesøe of Street Movement. They discuss Martin’s unique introduction to parkour, his thoughts on coaching, and Danish Parkour’s coffee culture. He also touches on his first experiences with the Yamakasi, as well as the history and culture of Street Movement and the International Gathering at Gerlev. 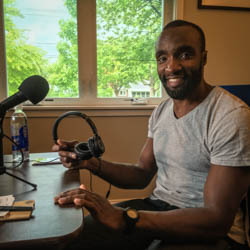 Stany Boulifard Mallet sits down with Craig to discuss his Art du Déplacement (ADD) journey, his practice, and his relationship with the founders. He shares how he met the Yamakasi, and the impact that they have had on his training over the years. Stany also unpacks his thoughts on the motivation behind ADD and his own reasons for training. 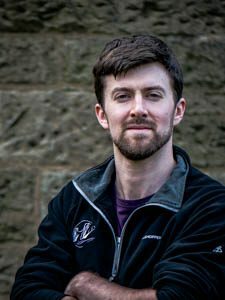 Craig travels to Edinburgh, Scotland to interview John “Hedge” Hall about the culture of parkour, his ideas on how Scotland views parkour, and his own personal movement journey. Hedge unpacks how different cultures and societies adapt parkour to fit them and the impact of cultural norms on their practice. Touching a bit on coaching, Hedge discusses the impact of educational environments on his students. Craig sits down to interview Ville Leppanen, a lifelong learner and member of the Finnish Parkour community. Ville discusses how he uses different tools in his coaching, how to work smarter instead of harder, and how he uses interval training to help him in parkour. Finally, Ville touches on how his coaching has evolved over the years and how his teaching has helped him learn things about himself. In the final part of our 3-part interview with Sebastien Foucan, Craig and Seb continue to discuss his movement journey. Sebastien brings to light what he sees as his “Path To Truth.” They discuss his relationship with learning, different coaching styles, and wrap up with Sebastien’s three words. Successful movement starts in the mind with a precise focus on reality. Moving successfully means you understand reality and your own ability. The more impressive the movement, the better the mind. Sandro Widmer discusses ParkourONE’s TRUST concept, his current research and movement journey. Along the way he describes his time in America, and the struggles of studying parkour coaches. Sandro also reminds us to walk through this world with an open mind, as we can never fully understand each other’s experiences. Sebastien Foucan and Craig continue their conversation in the second part of Sebastien’s three part interview. In this episode, Sebastien discusses how he trains, how he coaches, and how he prepares for his roles in various movies and films. Craig and Sebastien also discuss the influence genetics and natural skill has on the success of a person in their sport. Travis Tetting joins Craig for a heartfelt discussion of his coaching journey, community, and building things from the ground up. Along the way he describes his love for his community and the rewards of coaching. Travis explains how his bond to his family and Christian faith have given him the strength to get to where he is today. Sebastien Foucan joins Craig for the first of a three part interview. Sebastien is best described – in his own words – as an explorer. Craig and Sebastien talk about what he means by explorer and how his journey of exploration has evolved over the years. 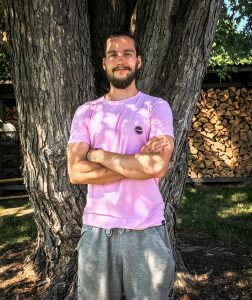 Dylan Johanson is the owner and founder of Innate Movement Parkour in Kingston, New York. 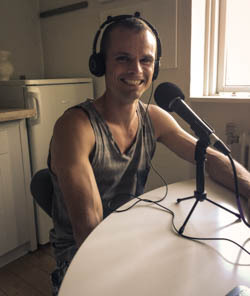 A practitioner for many years, Dylan talks about his origin story and the challenges surrounding building and then re-building his gym. Then he shares some thoughts on what advice he would give his younger self. 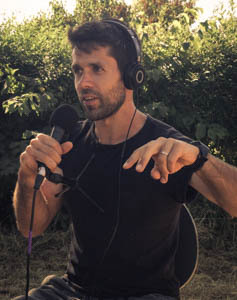 Jesse Danger takes time out from teaching parkour to share thoughtful insights on topics such as systems thinking through game design, the role of novelty, and how to work with a group toward a single focus while still honoring the individual. Along the way we also discuss life lessons learned through playing chess. Andy Taylor discusses the intricacies of designing and building a great parkour gym. Along the way, we talk about what makes a gym inspiring, the evolution of build standards that are safe without limiting parkour vision, and how parkour has been instrumental in the development of a young autistic girl.